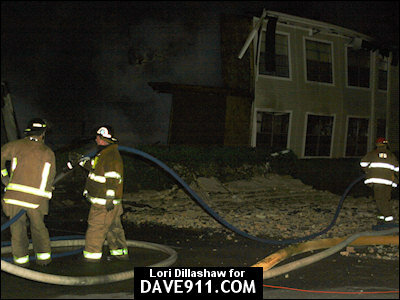 Firefighters from three cities fought for hours to bring a large blaze under control at The Enclave at Mountain Brook Apartments. 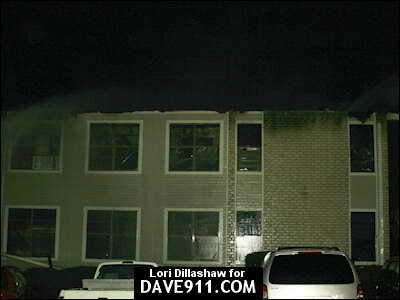 The fire, which appeared to have originated in building 2300, spread quickly through the decades old building. 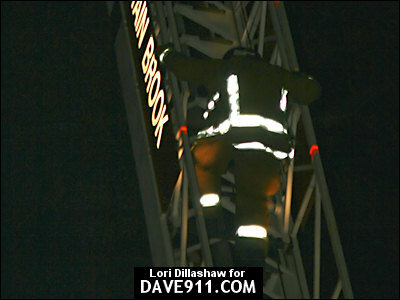 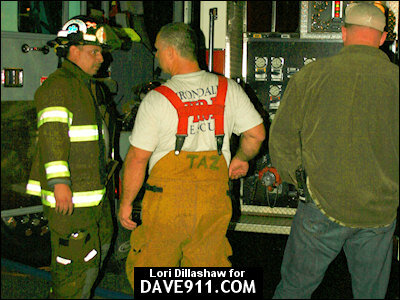 One firefighter was transported to the hospital and later released. 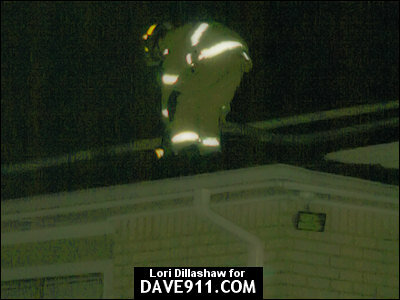 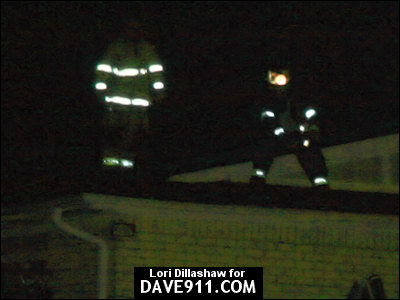 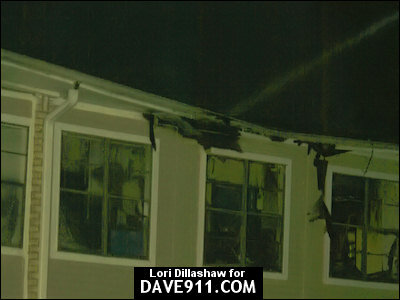 One resident suffered smoke inhalation. 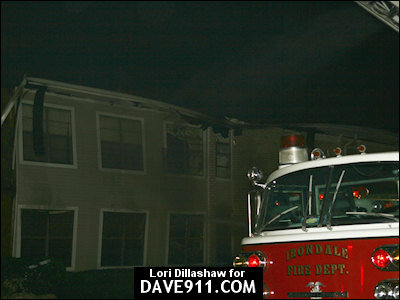 The apartments, formerly known as Sharpsburg Manor Apartments, are actually located in Irondale. 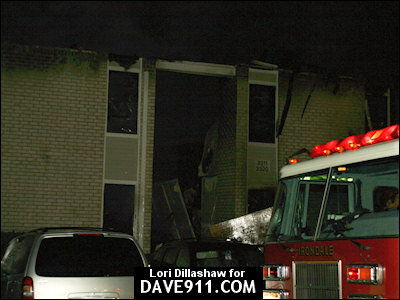 This is, reportedly, the third major fire in recent history for this apartment complex. 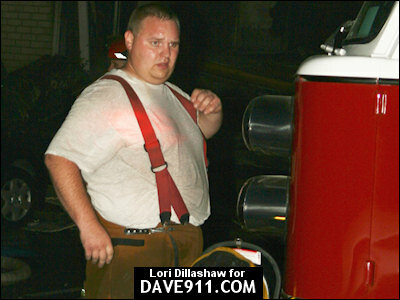 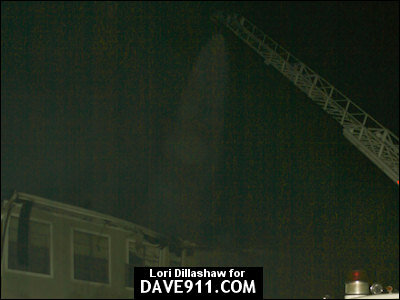 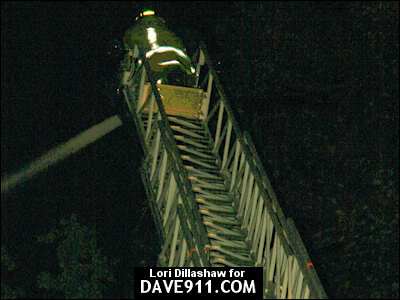 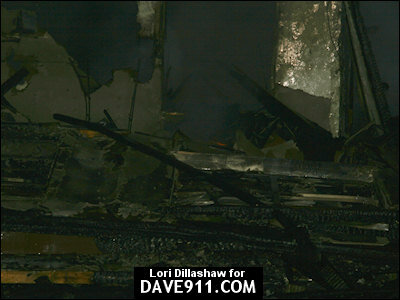 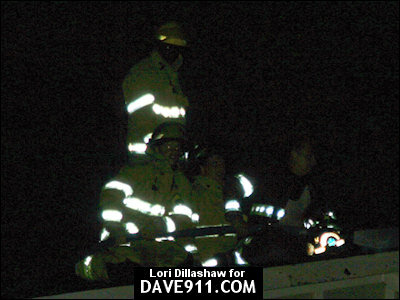 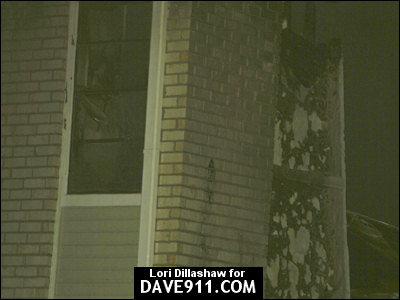 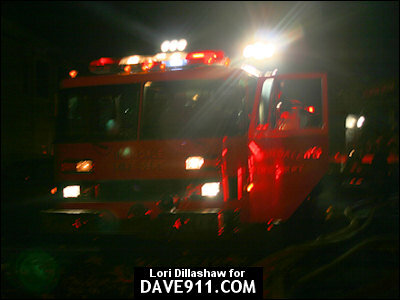 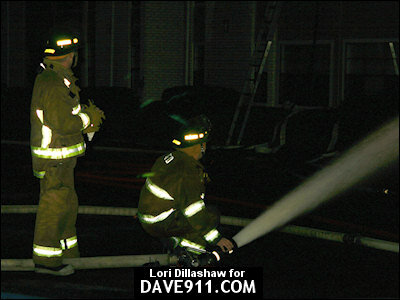 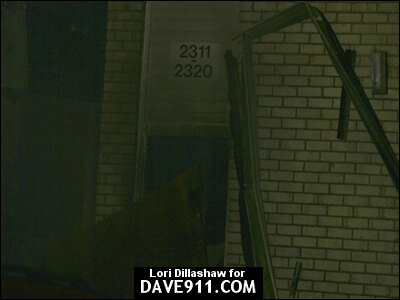 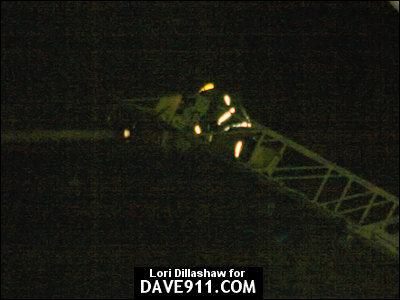 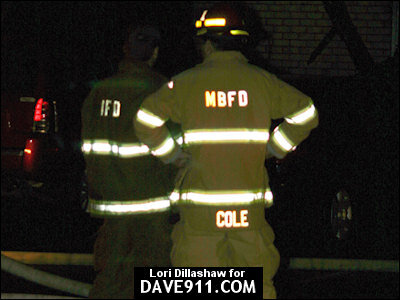 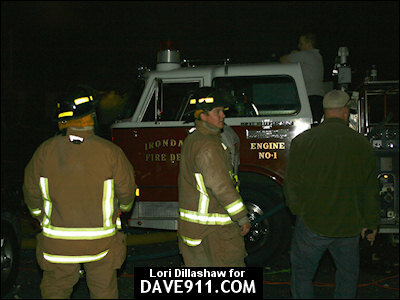 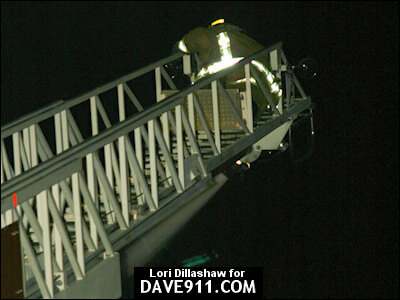 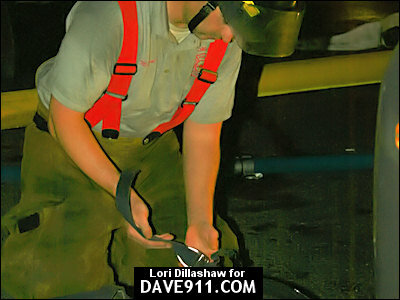 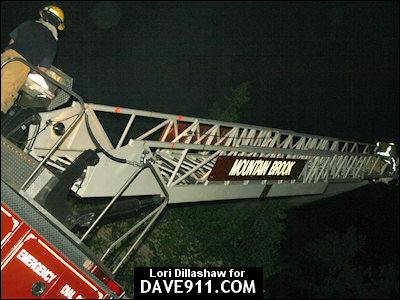 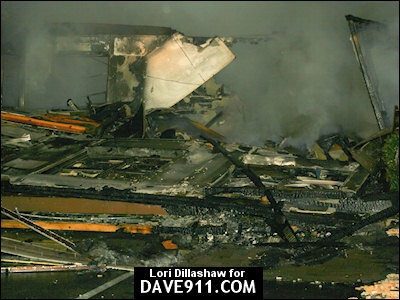 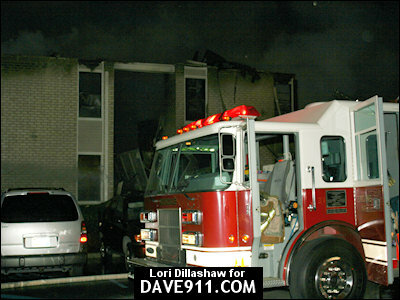 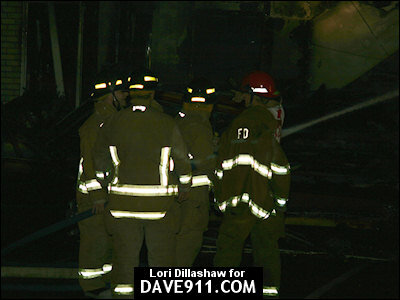 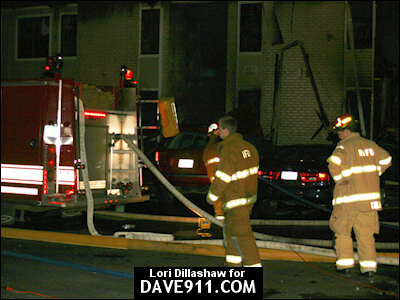 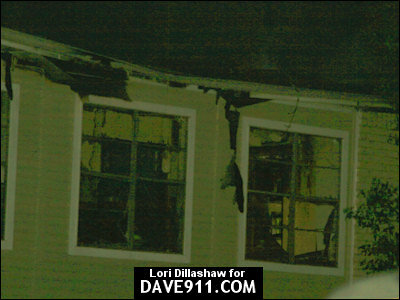 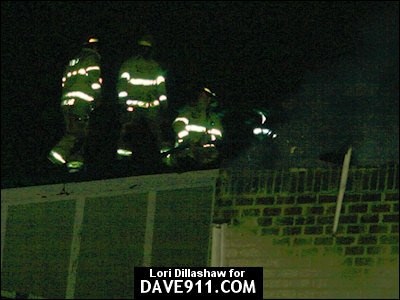 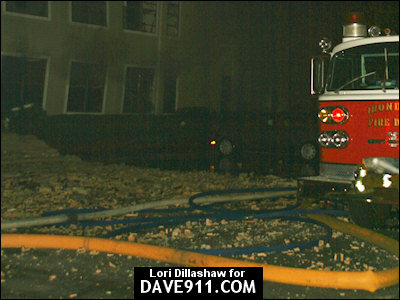 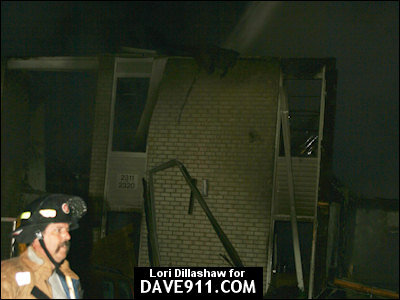 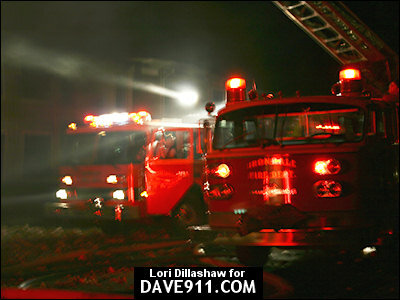 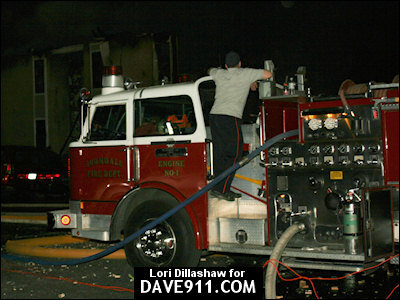 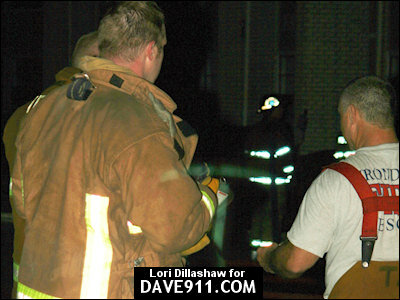 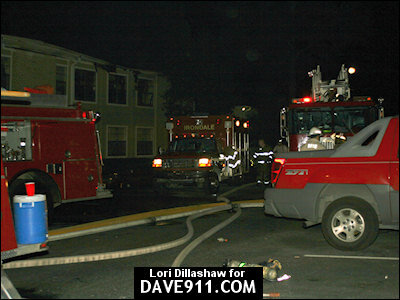 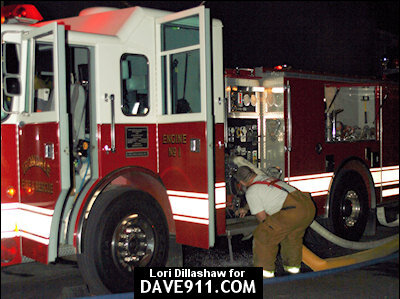 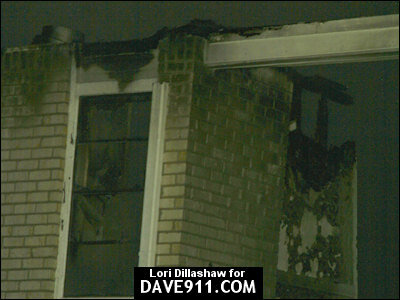 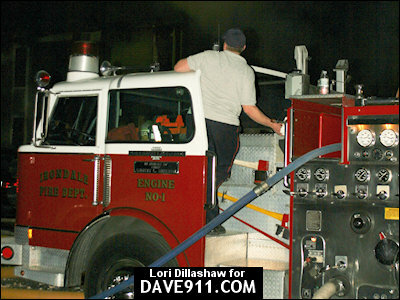 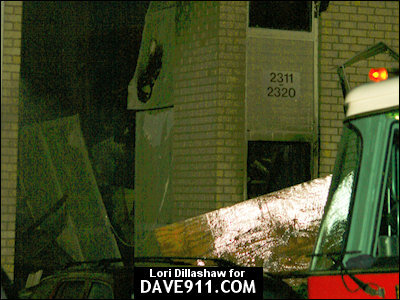 Pictures from the February 20, 2002 fire. 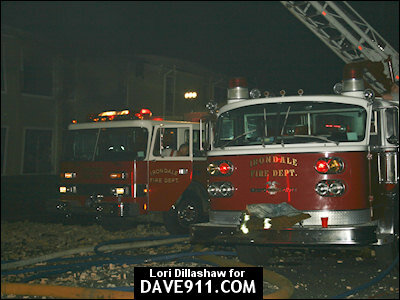 Great work was done by all the firefighters on the scene to put a stop on the fire and protect the exposures! 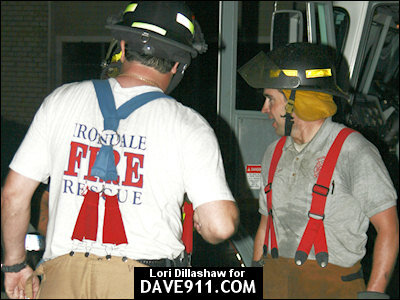 UPDATE: According to the Birmingham News, Irondale Fire Investigators have finished their investigation and determined the cause of the fire to be a clogged dryer vent. 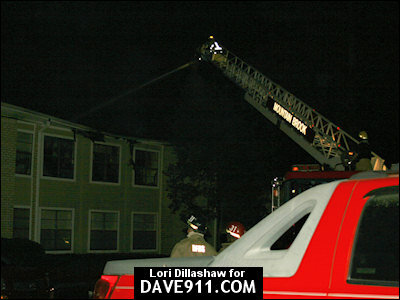 A clogged dryer vent sparked the fire Tuesday night that destroyed 23 apartments at the Enclave at Mountain Brook, Irondale fire officials said today. 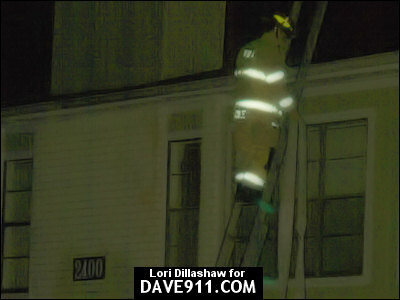 Fire Chief Randy Davis said lint built up inside the dryer vent caught fire as the dryer was running inside a unit in the 2300 building of the apartment complex. 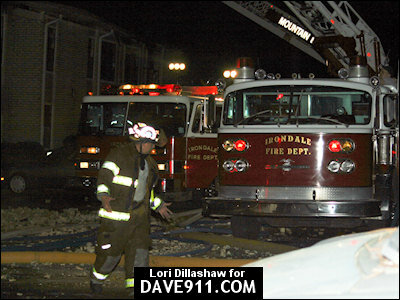 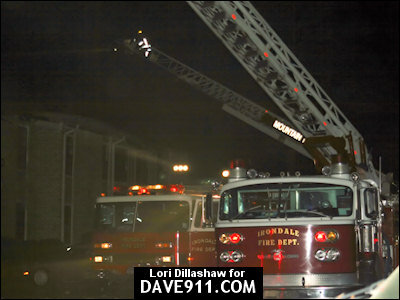 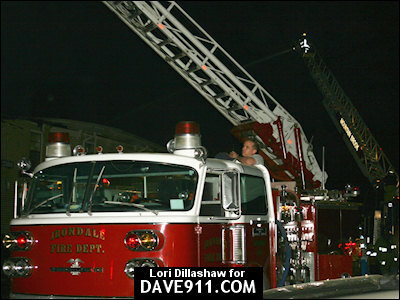 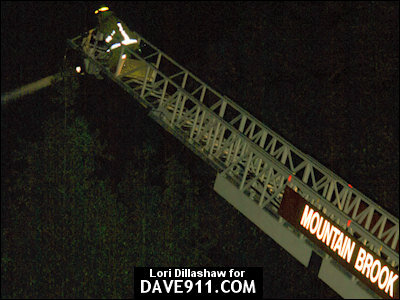 The fire ripped through the building as Irondale, Birmingham and Mountain Brook firefighters fought to contain the blaze. 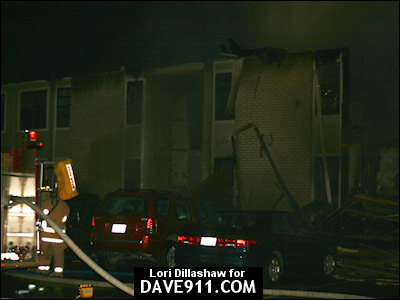 There were 23 families displaced. 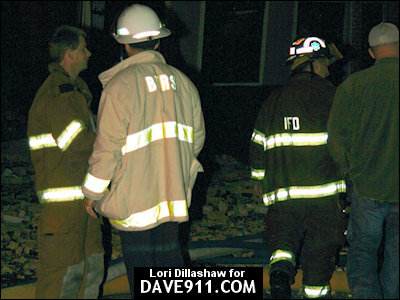 Davis said his department's investigation of the fire is now complete, and the property managers will now work to clear the burned debris. 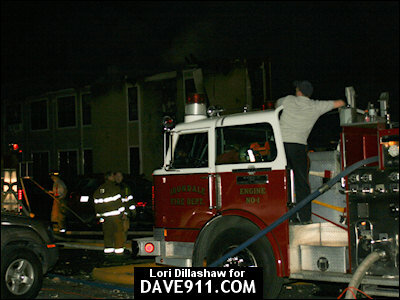 A special thank you to Lori for sharing the following great pictures!